Chanced upon these tires at Bike24.com and was rather surprised at the price. 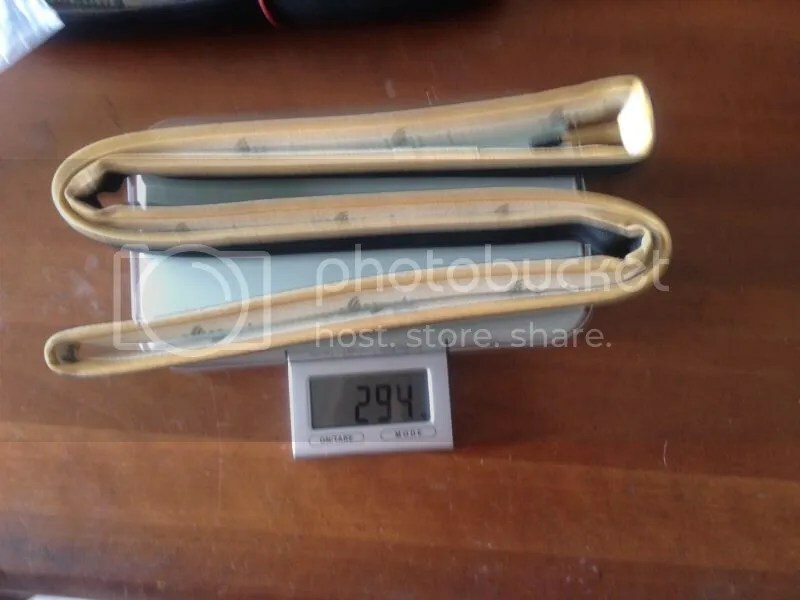 At 18.5 euro per piece (roughly 30 sgd) they are very cheap for tubular tires and even better still, comes in the ultra rare hard to find 650c(26″) size! Bought a pair of these as my rear wheel Vittoria corsa evo CX started leaking (probably due to the latex tube) and wanted to be able to ride for more than 4 hours without the tire being flat. 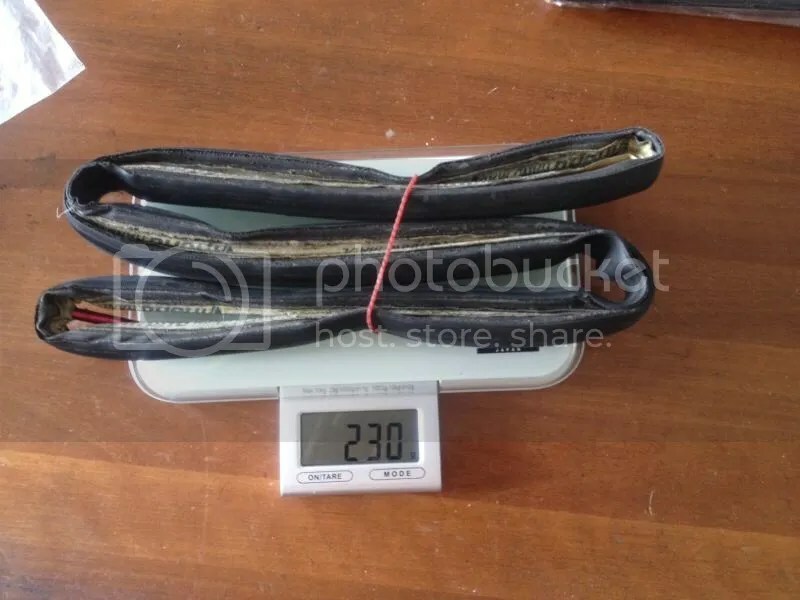 We all need some cheap training tires to train on and not some 80sgd that flats every 2000km, and here is where the juniores tire come in. Cheap. 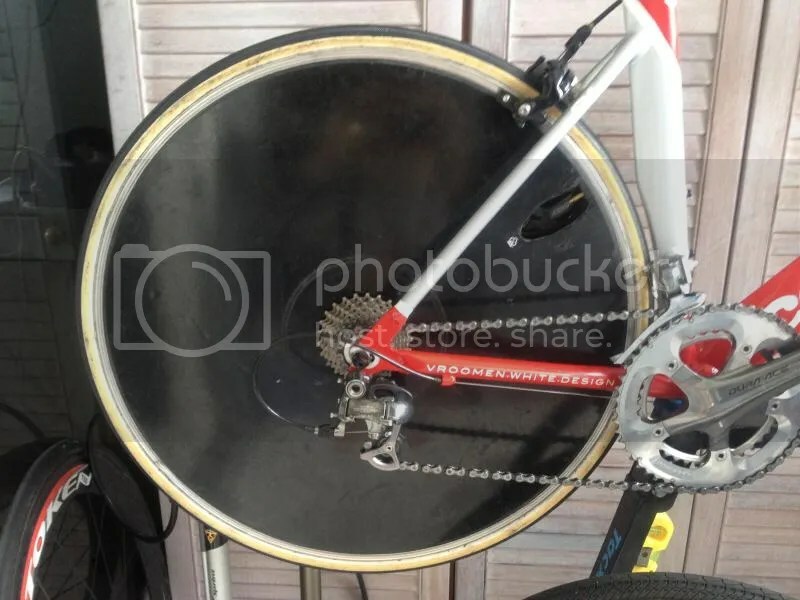 I mounted it onto my recently repaired 10 year HED disc wheel and let it sit for a few days at 130 psi, before mounting it onto the wheel with the help of double sided tape and a tire lever. Looks so old school with those tan sidewalls! I was hoping it didn’t puncture at the first instance of debris (which was what happen to my continental giro many years ago. But it held up fine along the stretch of Marina South where some construction works are still on going due to development of the area. Tire traction was also good despite a slight drizzle and the tire definitely didn’t roll out of the wheel when I cornered. The tire has a noticeable lump around the valve area though im not too sure if its due to my installation process or due to the cheap price. Also the tires felt very brick-like when bouncing on the floor and just feels very hard. The inner tube valve head also broke, but I am still able to pump my tire. But who cares its 30sgd. While I do not think its cheaper, better, faster, but the price makes it good to use. Will be back with a long term review to see if it lasts longer than its more expensive counterpart. This entry was posted in Reviews, Vittoria and tagged cheap price, Training tire, tubular tires, Vittoria, Vittoria Juniores. Bookmark the permalink.